We fill up of fluorescent this new year to give pep to our ideas! 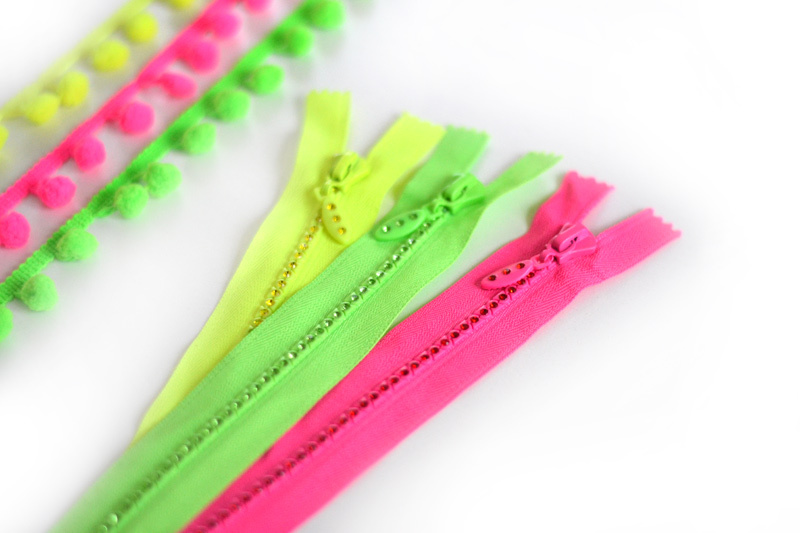 Therefore find our braids with pompoms in fluorescent pink, yellow and green as our zippers with rhinestones yellow, green and fluorescent pink as well. Braids can be sewn on the edge for making cushions, armchairs tablecloth and even a clothing or an accessory like the edge of a scarf, coat, etc. Find our fluorescent pompom braids here and our fluorescent rhinestones zippers here (also available in white and garnet). 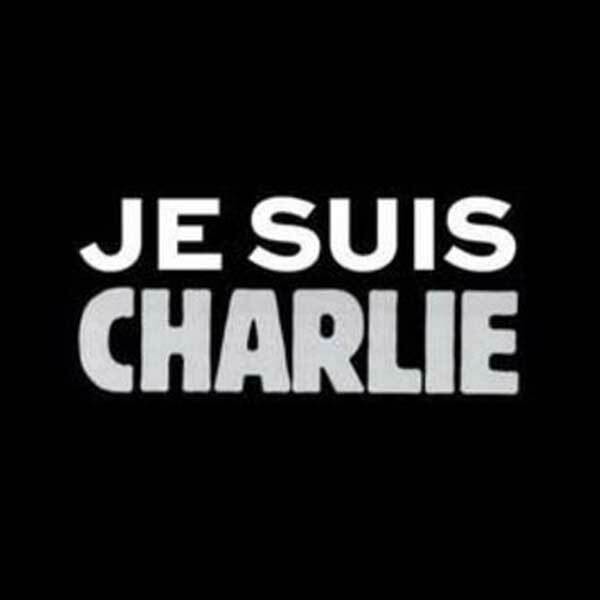 We would have preferred to offer you our best wishes in 2015 in other circumstances. How to choose your knitting needles? Whether you are a beginner or not knitting, the choice of knitting needles is paramount! And there is choice, from straight needles to circular needles through double pointed needles and all materials, we will try to guide you with all these needles variants and their uses. - Plastic (or acrylic) : Plastic or acrylic knitting needles are quite common in large numbers because lighter than metal. They tend to hang knit very well which can also be troublesome for beginners. By cons, they are silent. - Bamboo and wood in general (rosewood, birch, etc. ): Our favorite knitting needles! In bamboo, they are extremely lightweight, the knit slips a bit without hanging. Wooden needles are completely silent. 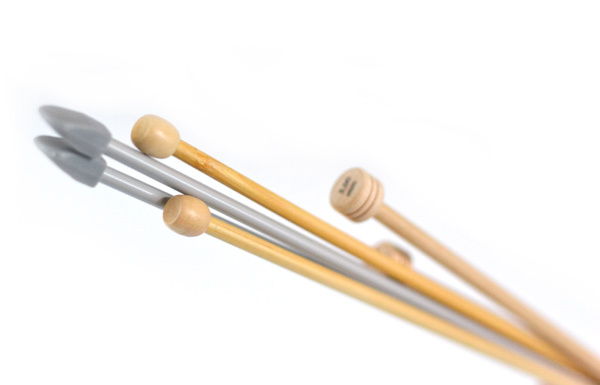 We also provide birch wood needles (basix birch from KnitPro) and rosewood (Symphony from KnitPro), which are more resistant than bamboo needles and much more sweet! Then we need to talk about the needles numbers, all needles have a number, it is engraved on the cap or the needle itself, this number indicates the needle diameter and matching (must match) to what is indicated on the ball of wool. The lower the number, the smaller the needle and the thread will be small and thus thin your knitting (and vice versa). 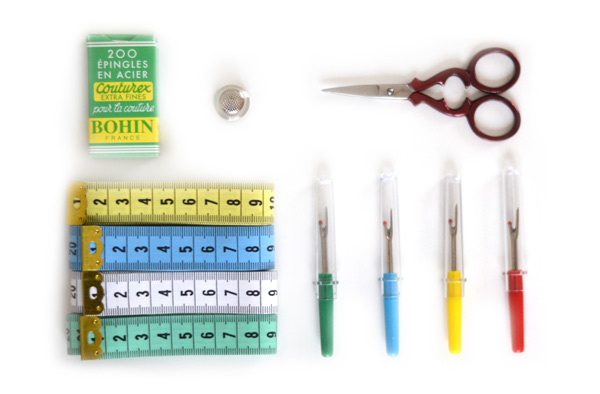 - Straight needles (1 tip): these are the most common knitting needles, which come in pairs. 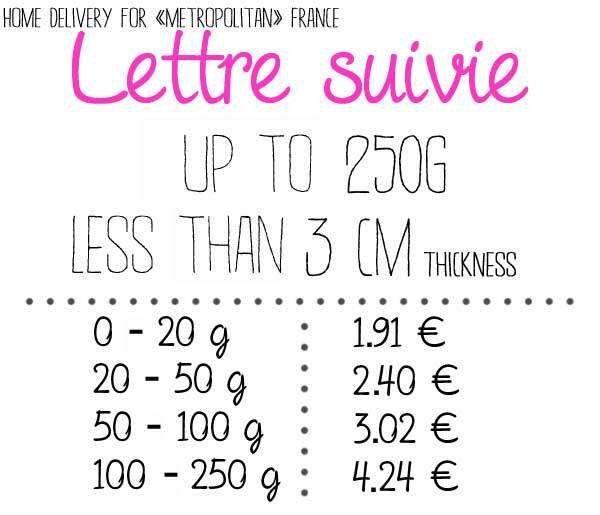 They may be 25 cm (see our KnitPro Basix instead of children) to 40 cm for longer, depending on the width of your knitting (but the stitches can be compressed). 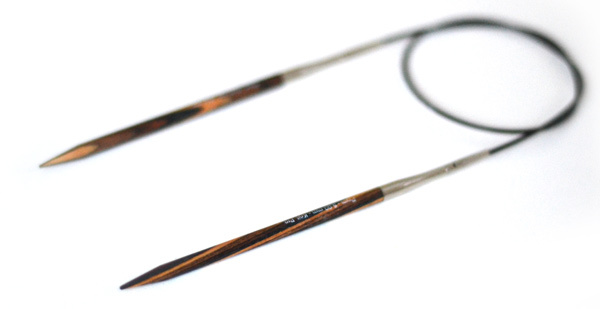 - Double tip knitting needles: These knitting needles, straight too, are dedicated to knitting in the round. 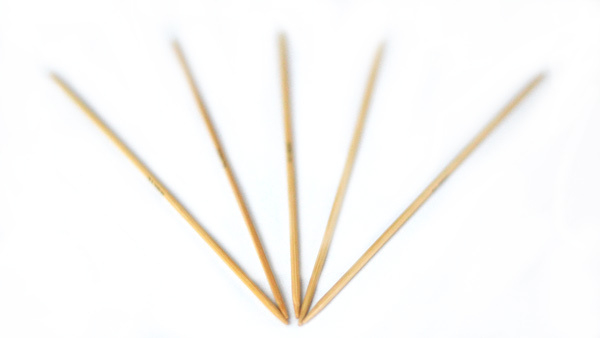 The double-pointed needles usually come in batches (4 or 5) for thin seamless tubes knitting, such as hats, socks, leggings, gloves and mittens. - Fixed circular needles: As their name implies, fixed circular needles are composed of two tips connected by a cable of a given length. The cable is more or less flexible (which can be annoying). They are less expensive than interchangeable, but you can not interchange the number of needles and the cable length. 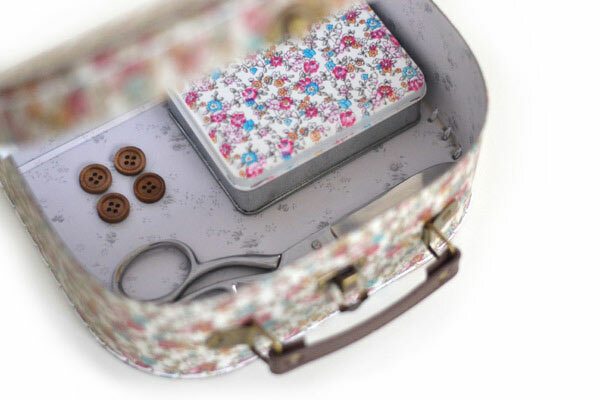 - Interchangeable circular needles: it is essential to bring in when you start knitting seriously ;) ! 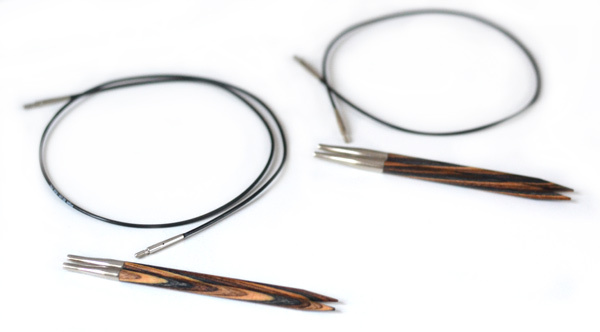 Interchangeable knitting needles are used to create "a la carte" your needles, you buy the diameter tips you want and a cable to length, then you have just to make the connection with the small tool provided with (small wrench to tighten the needle or it may be unscrewed by knitting). We offer the interchangeable Symphonie needles from KnitPro, they have a flexible cable and resistant rosewood ends, pretty and very pleasant to the touch. 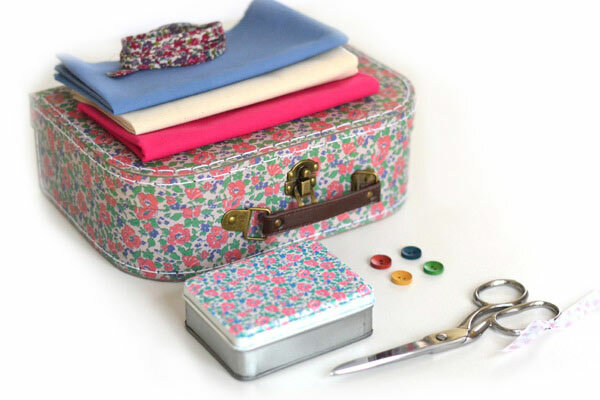 - invest in interchangeable circular needles, you can all knit with! The only knit that can possibly resist to interchangeable circular needles, is the small round knit as the caps end, gloves and mittens, socks and gaiters. Fortunately, there is a technique to bypass, It's the method of Magic Loop which may require some dexterity at first but which is very useful! 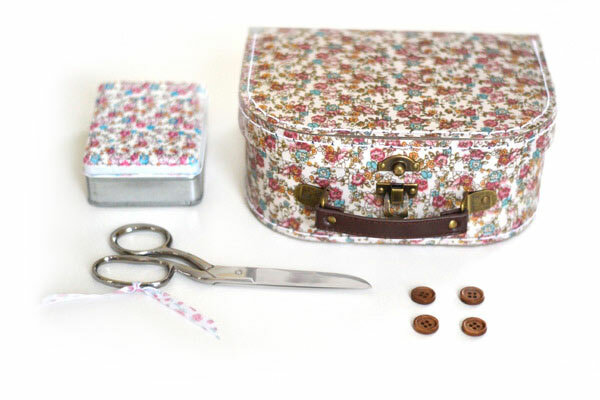 In addition to the small sewing box, we have prepared pretty briefcases, vintage style and liberty, including a three sizes sewing kit! We had fun to concoct those boxes. 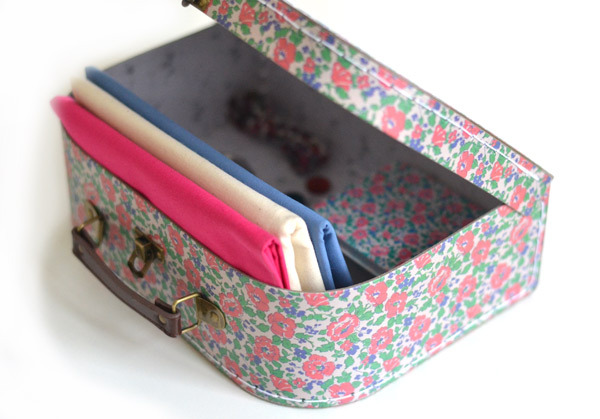 We wanted to offer both pretty decorative briefcases that can contain all the necessary material for sewing in perfect quality. 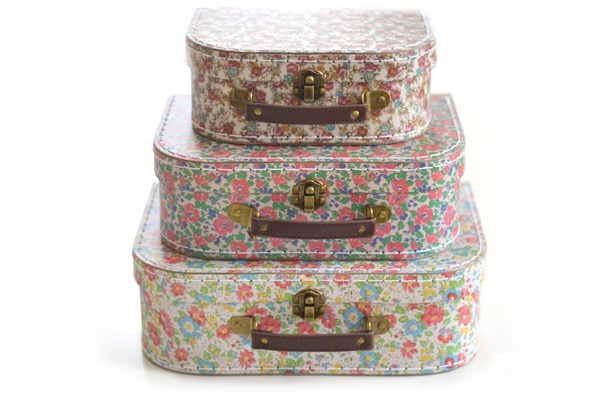 Its metal box matching, containing small sewing kit is optional. 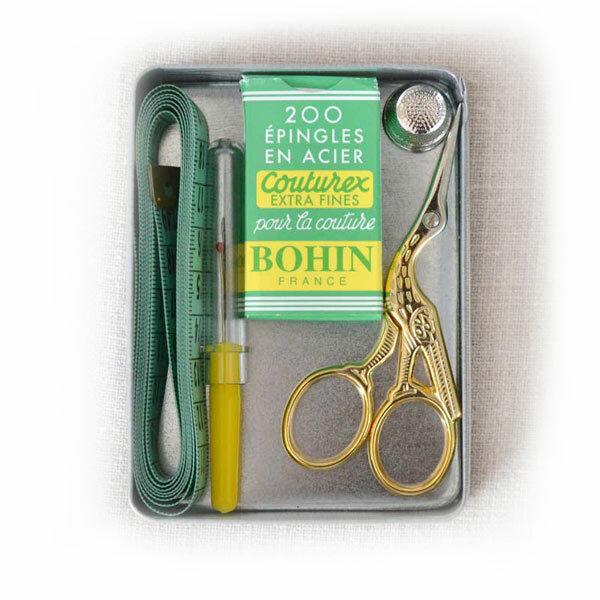 At A&A patrons, we love the vintage pretty boxes and couture quality tools! 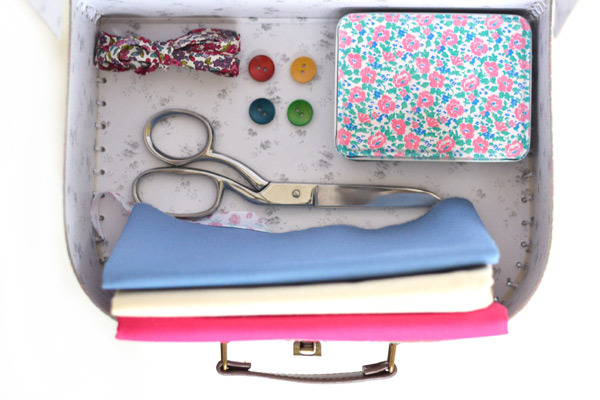 We therefore prepared a sewing kit filled with essential for the couturier, with all the high quality hardware. 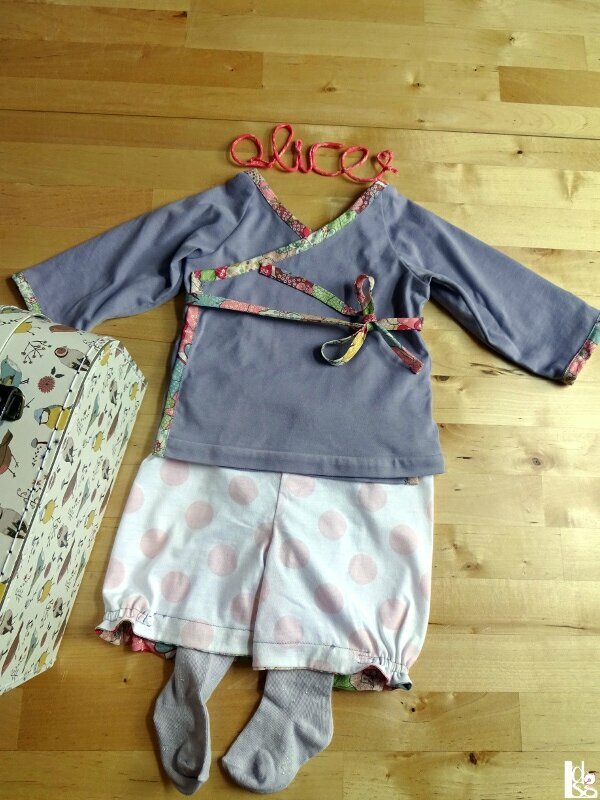 The kit is available in Christmas version (as below) or in flowery version (as hereinafter). 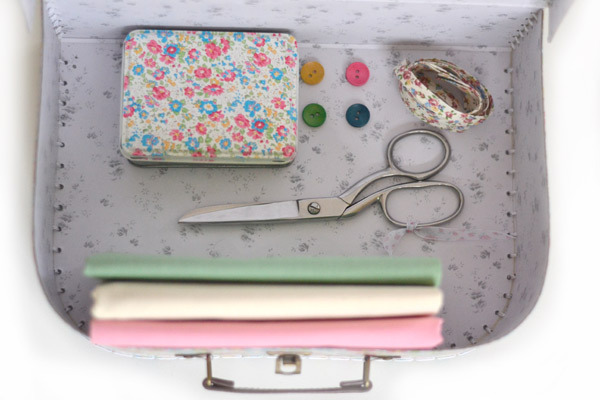 This sewing kit includes the essentials, for beginners or experienced, in a nice little box transportable anywhere. 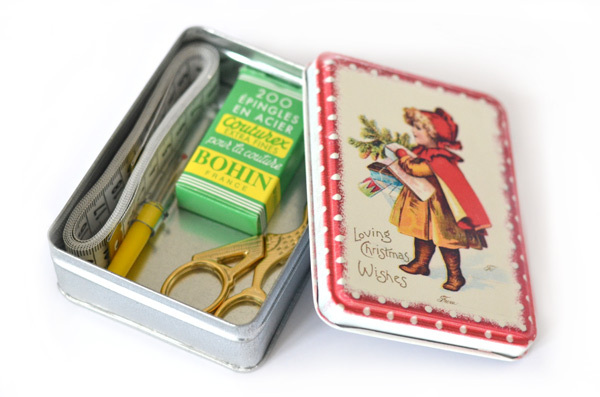 The Christmas sewing kit is a perfect present and seasonal ;). 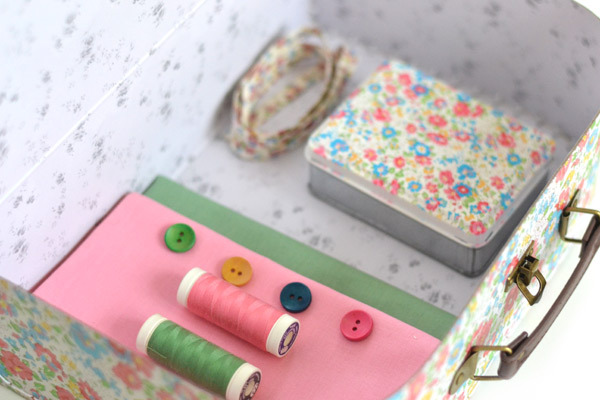 Find here the Christmas sewing kit box and the flowery box there. 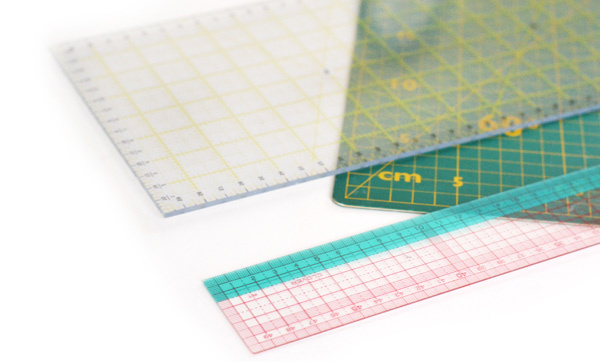 Our A&A's designing works allows us to test all fabric tracing patterns methods. But what are the tools used and what are they for? We will attempt to answer these questions in detail. 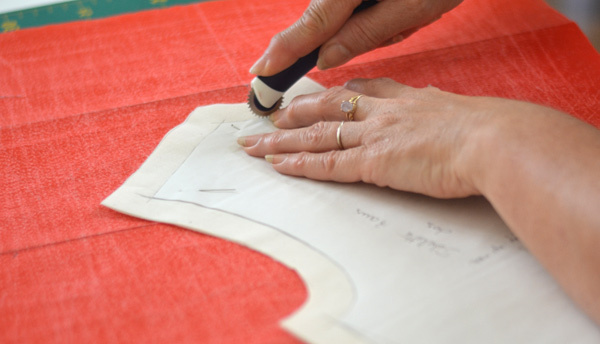 What are the tools to draw on fabric?The fabric tracing is very important to mark the values seams and your pattern outline on your fabric and the sleeve marks, etc... There are many tools which can have a different use depending on the medium and the desired accuracy. - The chalk: The most widespread drawing tool, the tailor chalk, available in several colors allows to produce moderately coarse lines on different colors fabrics at lower cost, available on a-et-a.com in 3 colors set: white, red and yellow. The chalk must be trimmed regularly to stay quite fine and accurate, it requires so a chalk sharpener (here blue). - The chalk roulette: is generally used for wool but requests that the seam is carried out in the aftermath because the powder disappears quickly. 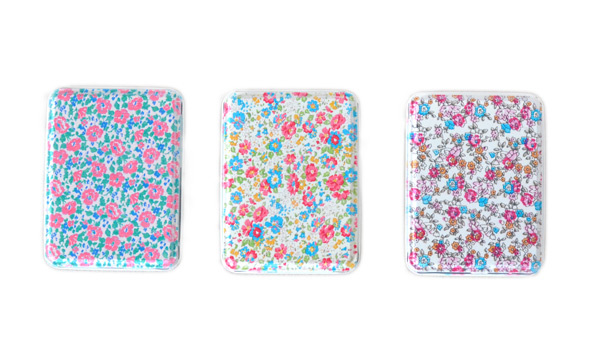 Its layout is thinner than traditional chalk. 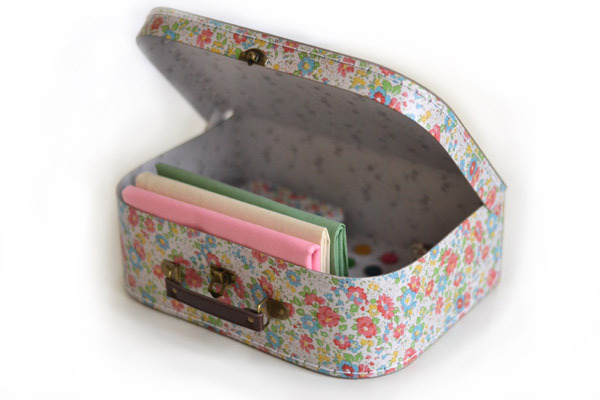 - The pencil: more accurate than chalk, pencil needs to be purchased in several colors to match different fabric colors. It too must be trimmed regularly with a pencil sharpener to gain accuracy. 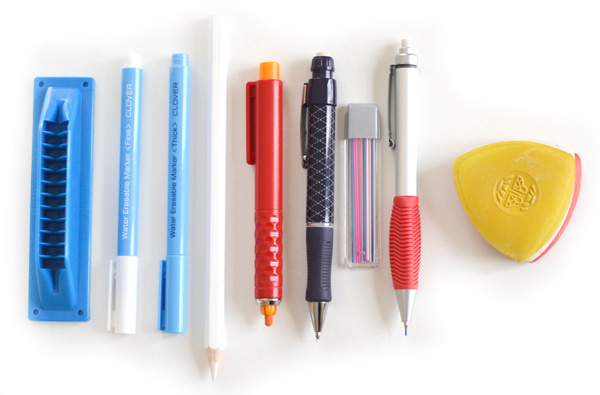 - The mechanical pencil: may exist with more or less thick leads, the more accurate is the 0.9 mm mechanical pencil allowing, unlike chalk or pencil, a thin and precise line. It is ideal for drawing, there are some with thick chalk (here in red), white (here in purple, from Prym)or with pink, white and blue chalk refill (here in red and metal). 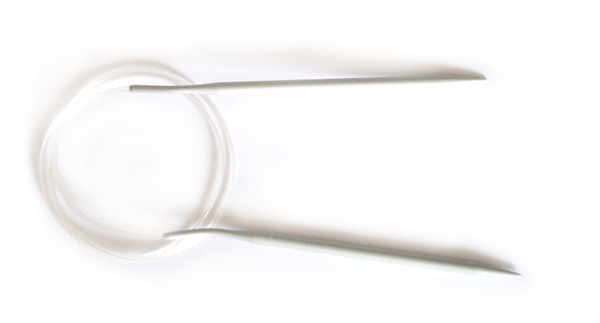 The eraser can erase the lines directly, if not, as for chalk and pencil, the line goes in the wash.
- The fineliner: the fabric fineliner can have different thicknesses, those presented come from Clover, they have the advantage of a clear blue light marking but well visible which readily disappears with water. 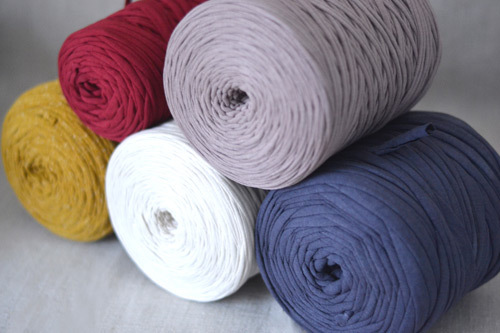 - Lines marker : allows you to draw with a fabric that clearly marks the fold as wild silk. 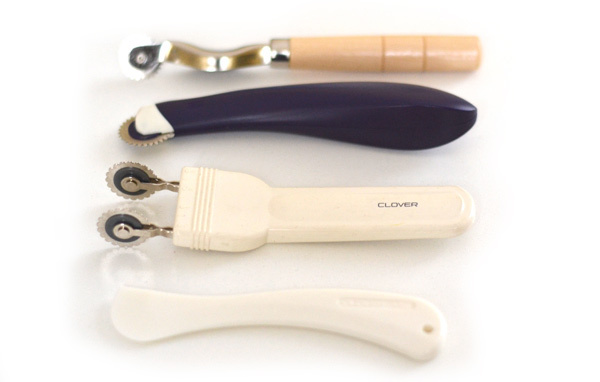 Is used for instance when you can not make pencil line because the fabric is clear or transparent (see our Clover model here). Once the drawing done, it is important to copy the seam lines on the other fabric layers. You then use the famous roulette, carbon paper and a cutting board to avoid damaging your table. To transpose your sewing lines, you only need a cutting board, some carbon paper contrasting over your fabric and place over your fabric cut pieces to be transposed. You then draw your pattern layout with the roulette which will transpose the corresponding dots on the other fabric sheet through carbon paper. 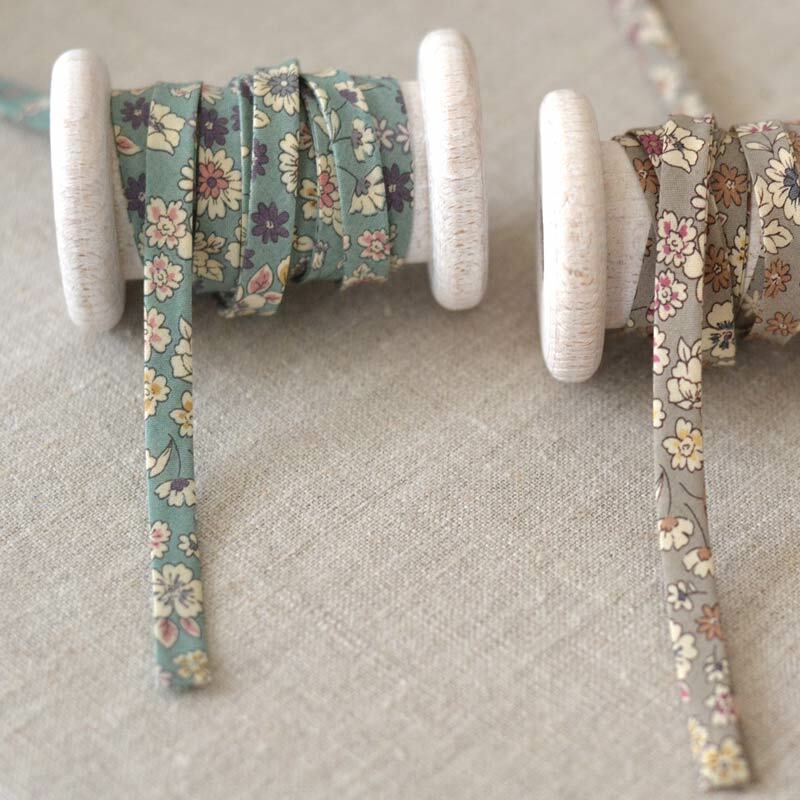 - Classic roulette : Vintage wooden fabric roulette. Handy roulette with a nice beech handle. - The ergonomic roulette: Very nice because this roulette fits snugly to the hand. This is the roulette that we normally use in our design department. - The double roulette: it is used with another method which consists in tracing first time the pattern outline along the seam allowance and then trace by hand, on the other side, the pattern outline. - The carbon paper: essential to copy your pattern outline, the carbon paper is available in several large sheets of different colors (here 3 sheets 54 x 42 cm in red, white and blue). This copying paper allow to copy many outlines and can be used very long. - The cutting board: thick media to protect your table, the cutting board allows all types of work: copying lines with roulette, cutting with rotary cutter, etc... Available in 2 sizes in a-et-a.com here. 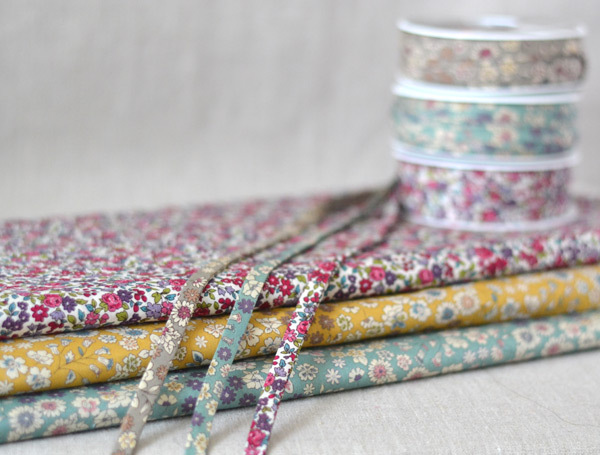 - The 50 cm sewing Japanese rule: essential element for all designers who respect themselves;). This 50 cm Japanese rule can easily transpose seam allowances on your fabric thanks to its in cm horizontal and vertical scales. Our Clover rule has even a 1.5 cm green contrast part corresponding to the seam allowance commonly used. Japanese rule is also essential for all pattern designings. - The rectangular rule: very convenient for drawing parallel lines on the fabric because it maintains the fabric due to its large area, it also prevents the fabric from moving when drawing. 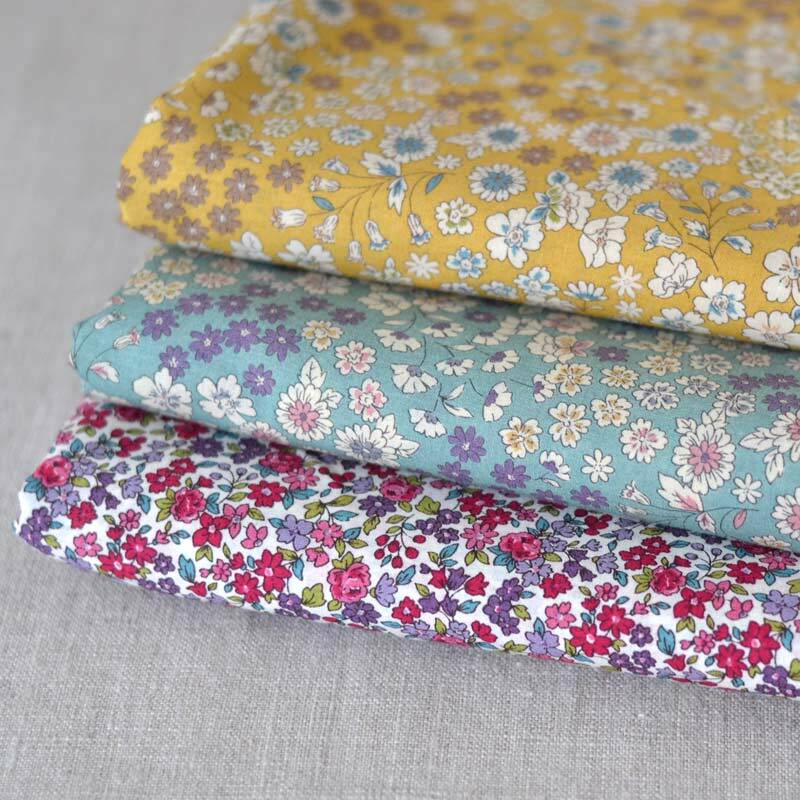 It can also be very useful for rectangles paths and throught the fabric bias, it is ideal for patchwork work. 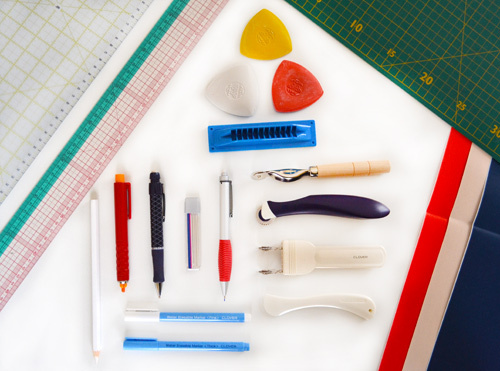 And you, what tracing tools do you use in sewing?